Last week I had the pleasure of joining the Sharkpreneur podcast for a recording, and it’s already live a week later. 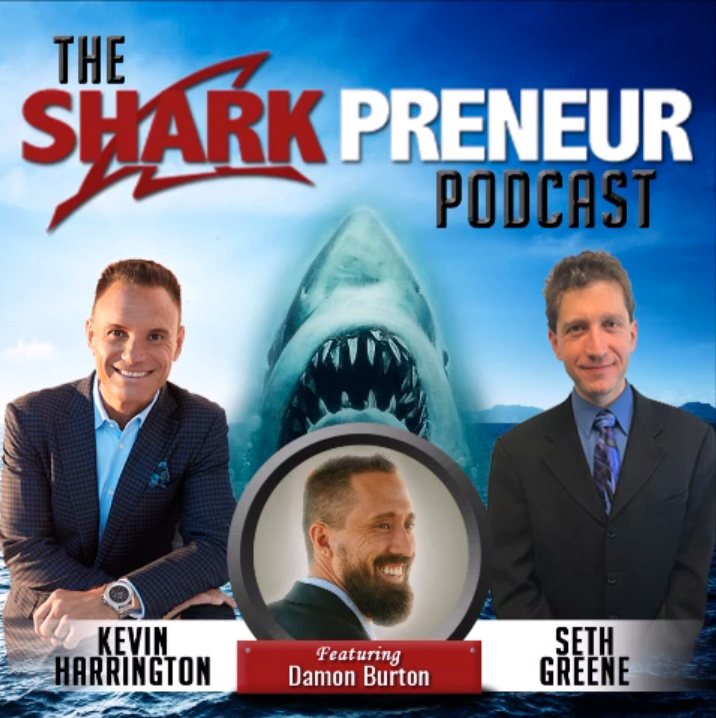 Sharkpreneur is a podcast by Kevin Harrington’s (from Shark Tank) with co-host Seth Greene. Have a listen to him picking my brain.